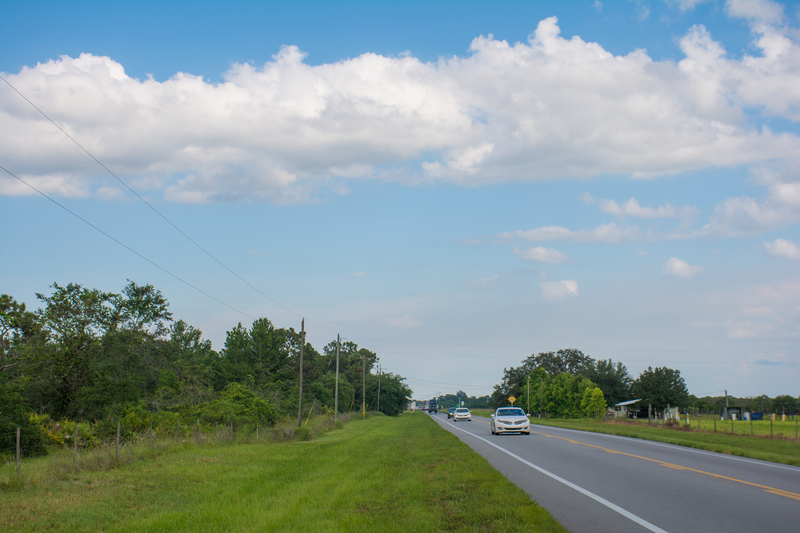 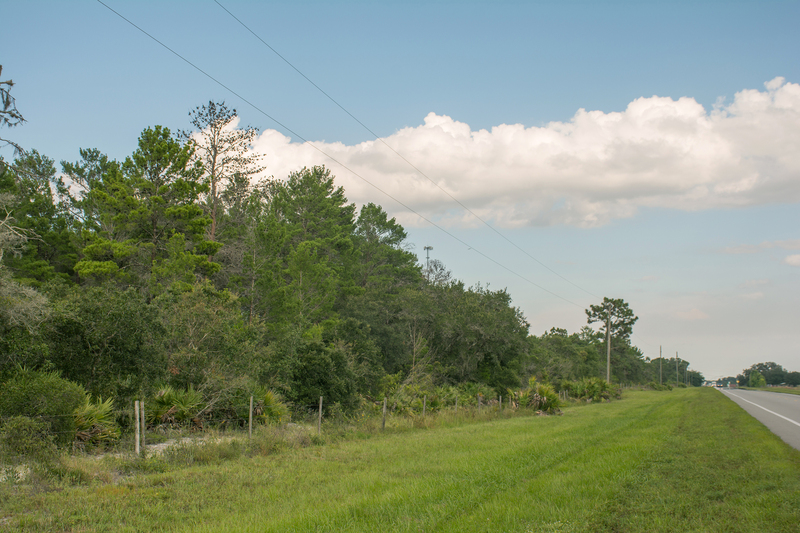 Easily accessible from the Orlando and South Florida markets, Green Meadow is ideal for a recreational getaway. 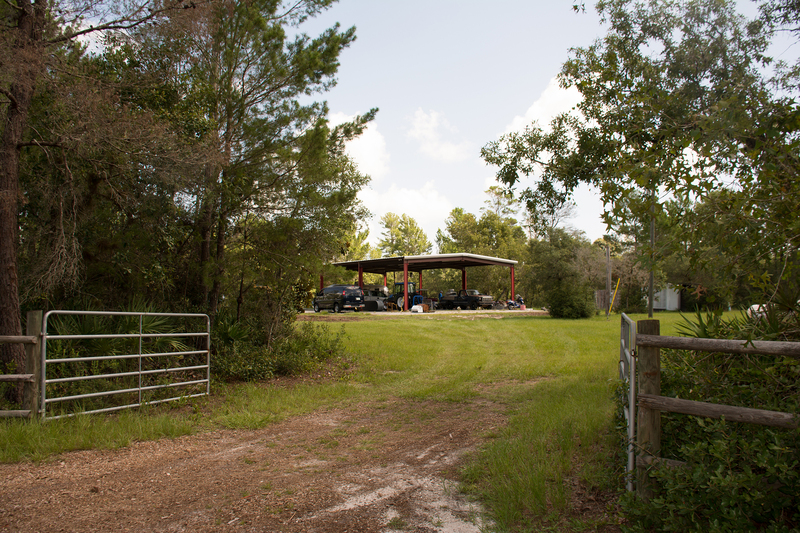 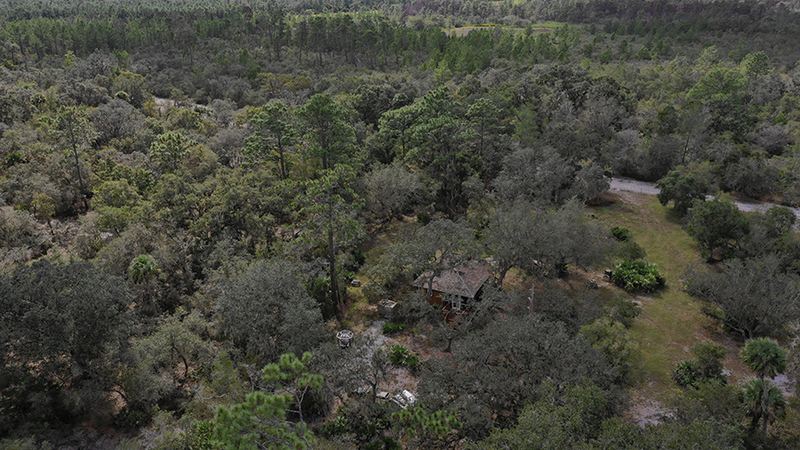 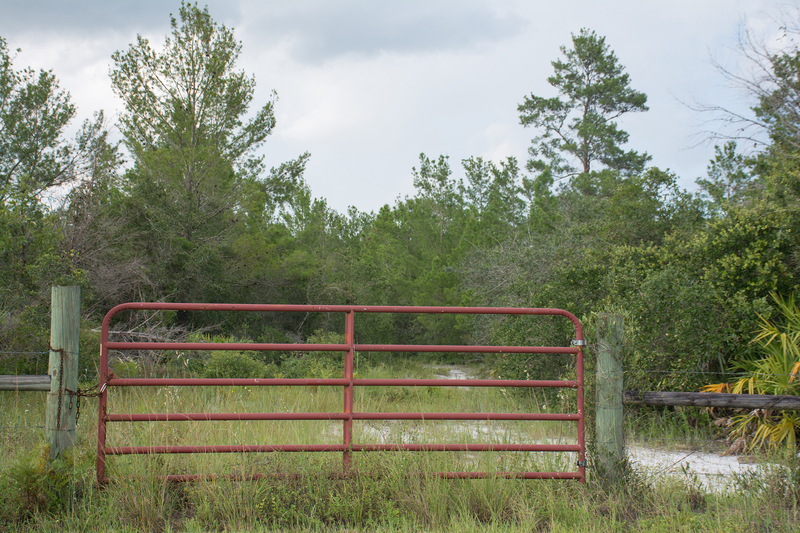 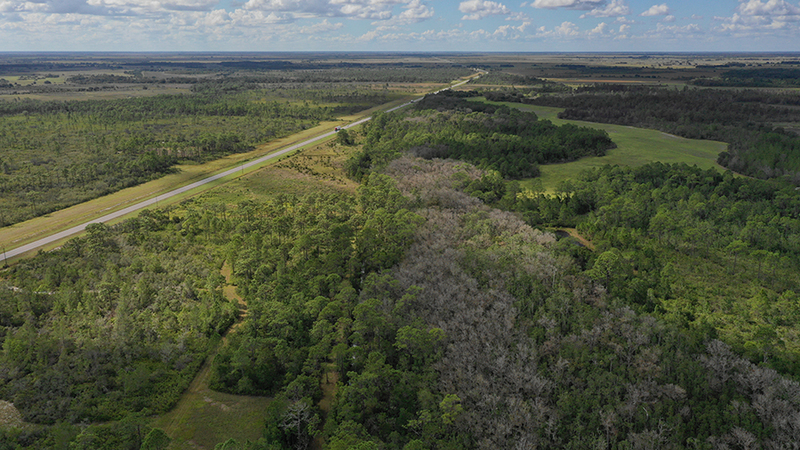 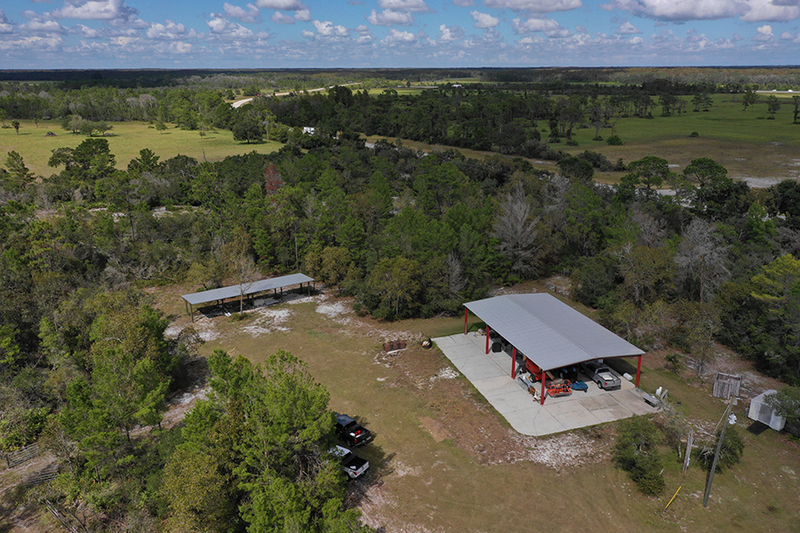 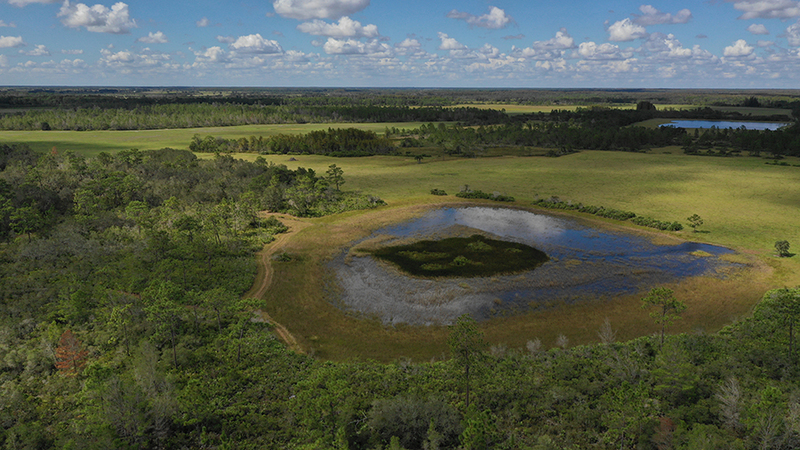 Featuring interesting topography that includes elevation changes of more than 10 feet, this property also has a creek that leads to Blue Cypress Lake, an active wildlife population, deep well-drained soils, and improved pasture lands. 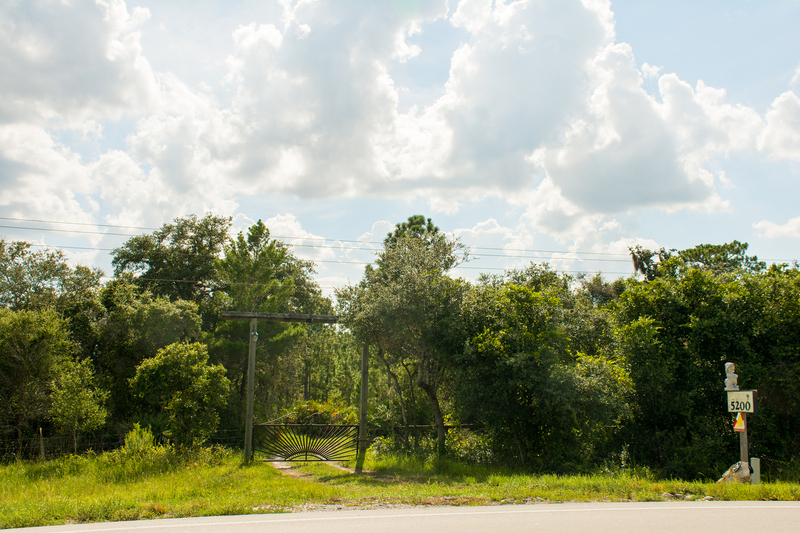 A one-acre small family cemetery is located on a small out parcel of the property. 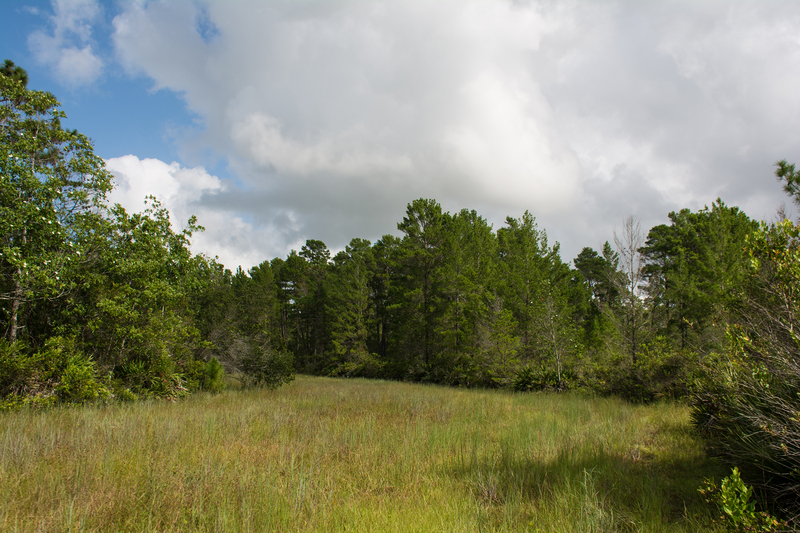 Description: Game populations include an abundance of deer, turkey, and hogs. 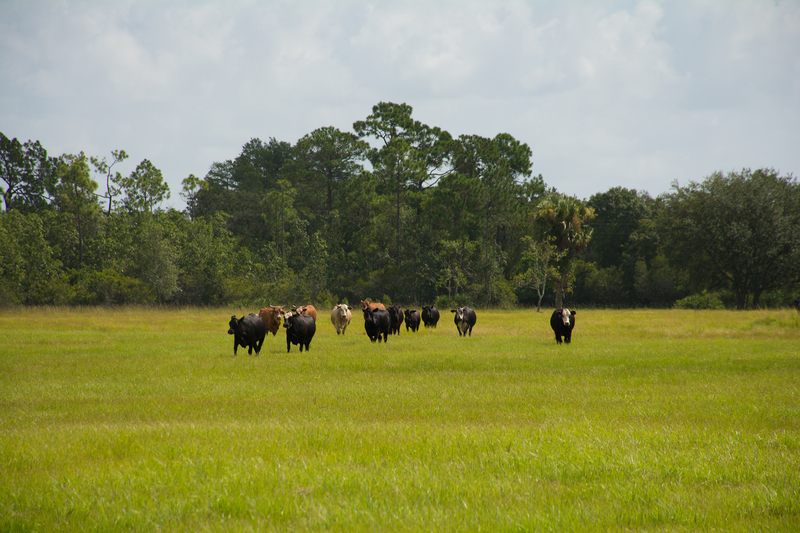 Land cover ranges from hardwood wetlands, to improved pastures, to well-drained pinelands.